It has been said that a dog is a man’s best friend, but what happens when our precious k9’s act out of control and bites a passer-by? The South African law of delict engages primarily with "the circumstances in which one person can claim compensation from another for harm that has been suffered." JC Van der Walt and Rob Midgley define a delict "in general terms as a civil wrong," and more narrowly as "wrongful and blameworthy conduct which causes harm to a person." In light of the abovementioned scenario a delict can also involve an animal causing harm without the aid of human conduct. In this instance the action available to a victim of a dog attack would be the actio de pauperie. 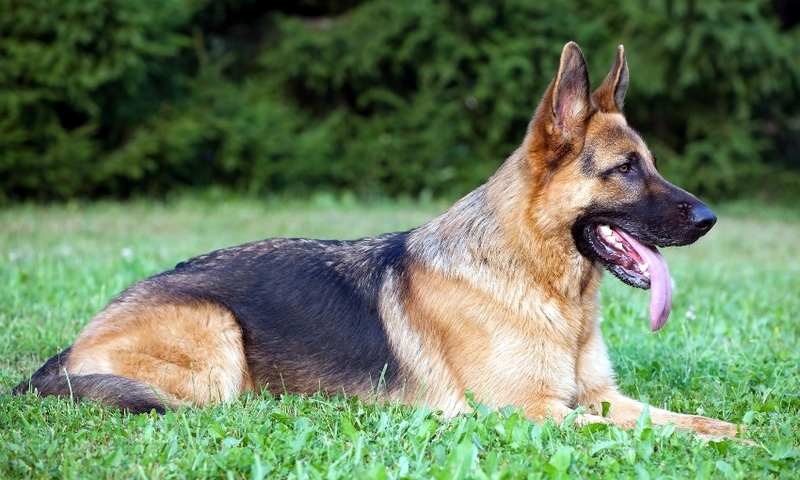 This action transfers the liability of an attack that causes harm to the owner of the dog. This position is confirmed by Justice Innes in the case of O’Callaghan v Chaplin (1927 AD 310 at 320) stated, “By our law, therefore, the owner of a dog that attacks a person who was lawfully at the place where he was injured, and who neither provoked the attack nor by his negligence contributed to his own injury, is liable, as owner, to make good the resulting damage”. When will the owner not be liable?